At last: your very own cool dino zoo. The best bit? 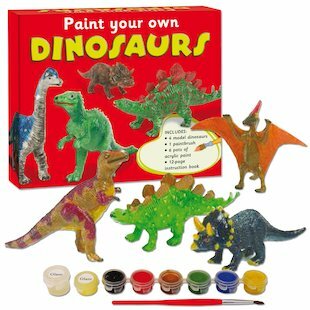 You get to paint them all. This dino collection contains four awesomely realistic dino exhibits. Including – of course – T-Rex: the king of them all. 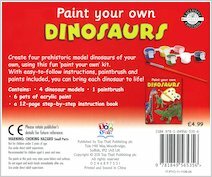 Plus six mini paint pots, a paintbrush and a booklet of fun facts. 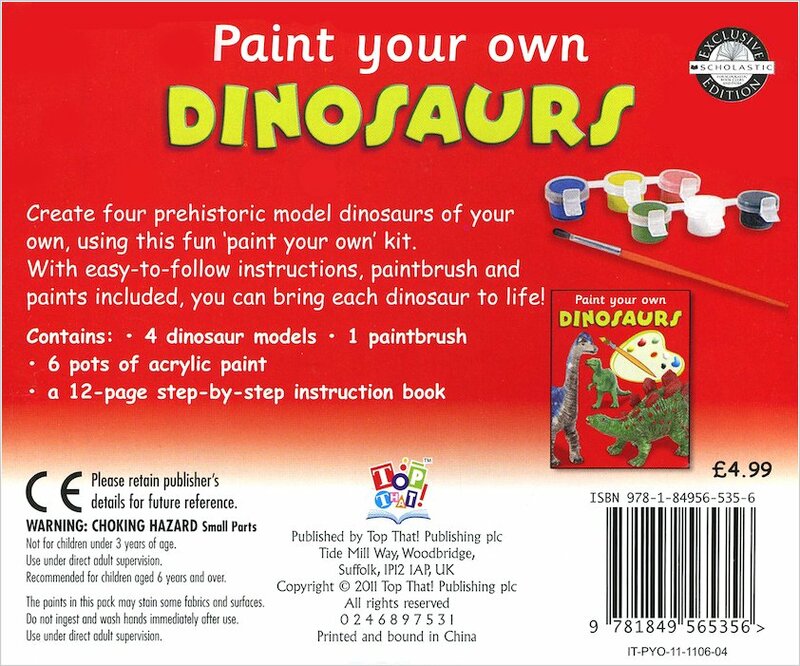 Arrange your dinos in scary poses, or play with them like farm toys (but way cooler.) Living prehistory to have fun with any way you like.